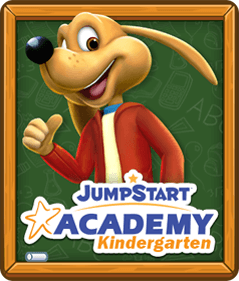 Torrance, CA – JumpStart® 3D Virtual World has received a 2013 ON for Learning Award from Common Sense Media, the national nonprofit dedicated to helping parents and teachers manage the media and technology in kids' lives. 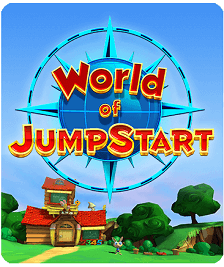 JumpStart 3D Virtual World is one of just about 50 apps, games, and websites to receive the award this year. The awards celebrate the very best in kids' digital media products that are designed to educate and engage. These prestigious awards were given out on Tuesday, March 26, 2013, at the first annual ON for Learning Awards event in San Francisco, to be held at the Cartoon Art Museum. 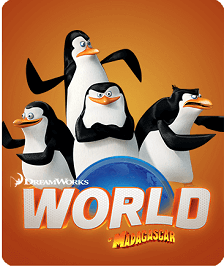 JumpStart 3D Virtual World was chosen because it earned a high learning rating from Common Sense Media, meaning that JumpStart 3D Virtual World is an engaging online world with the potential to help equip kids and teens with the skills they need to thrive in tomorrow's world. The full rating and review is available here: http://www.commonsensemedia.org/game-reviews/jumpstart-3d-virtual-world. 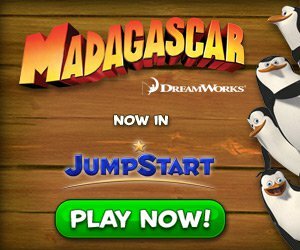 "At Jumpstart, we strive to create games that kids will love and that parents can feel good about," said David Lord, CEO of Jumpstart. 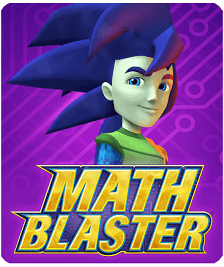 "We're honored to receive this award from Common Sense Media, and we will continue to work to make the highest quality educational games for kids that we can." A 2011 poll by Common Sense Media found that while many parents believe that digital media can provide learning benefits, they're skeptical about the claims made by some companies about their products' educational potential. Common Sense Media's learning ratings address that problem by clearly communicating a website, game, or app's learning potential, along with offering suggestions for how to get the most out of the user experience. A team of highly trained reviewers analyzes digital media products for core academic content like reading, math, and science, as well as deeper learning and social skills such as critical thinking, creativity, and collaboration. The team also assesses each product's overall learning potential, looking both at how engaging it is and how it's designed to support learning. "Our learning ratings are the most comprehensive tool parents have to distinguish the digital media products that are truly educational from those that simply claim to be," said Seeta Pai, architect of the Common Sense Media learning ratings initiative. "The ON for Learning Award recipients have set themselves apart from the pack. 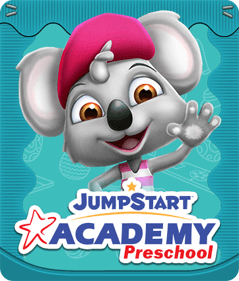 We congratulate JumpStart 3D Virtual World for receiving this award and for creating a terrific online gaming world that helps kids learn and have fun, too." Common Sense Media's learning ratings are based on comprehensive research and a rigorous evaluation framework. The framework was developed after conducting interviews with academic experts, a literature review of key 21st-century learning skills, and research with national samples of parents and teachers, who voiced a real need for learning ratings like these. The learning ratings initiative is made possible through a partnership with SCE (www.scefdn.com), a new foundation from Susan Crown. The ON for Learning Awards event brought together developers, investors, and other stakeholders who are committed to creating high-quality digital media learning products for kids. The event was part of Common Sense Media's ongoing effort to highlight products that boost learning and support developers who are improving the digital media landscape. Follow news about the 2013 ON for Learning Award winners on Twitter with the hashtag #ONforLearning. 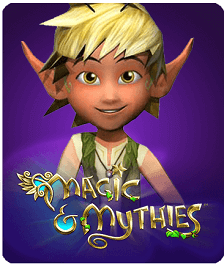 For more information about JumpStart 3D Virtual World, visit www.jumpstart.com. To learn more about Common Sense Media's learning ratings, visit www.commonsense.org/learning-ratings. To attend the ON for Learning Awards event as press, use the contact information below.